Lace. Over 100.000 orginal desings. 100% Japanese made with fine quality. We very appreciate that thousands of people helpe us from overseas countries. 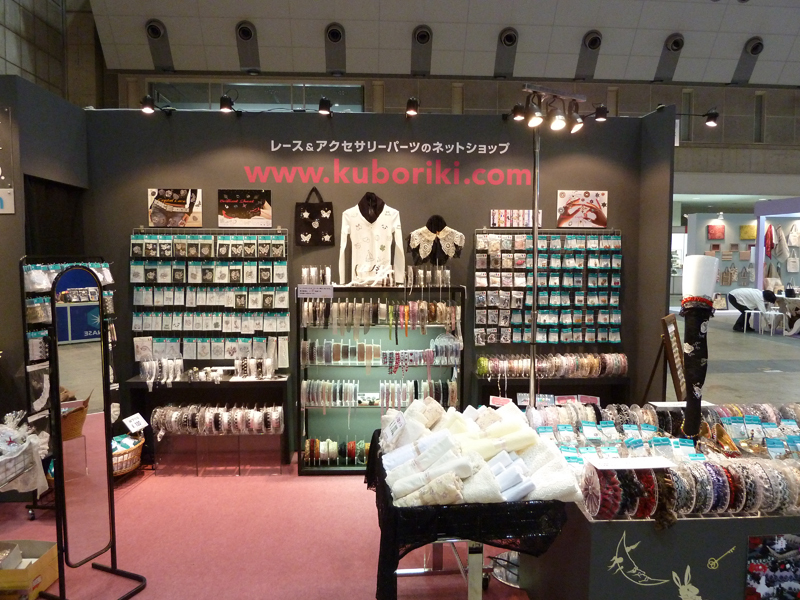 We exhibited for JAPAN HOBBY SHOW from 27th of Apr to 29th of Apr. Thank you very much for visiting our stand so many customers. 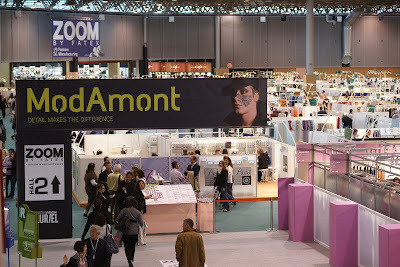 It was 5times to exhibit at MODAMONT Paris. 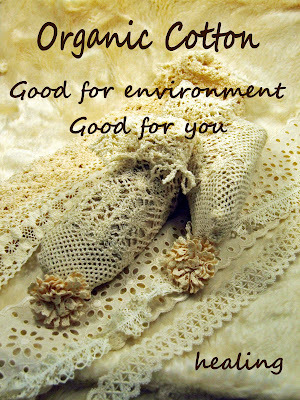 It was more visiters than last time, also, we had many order, specially organic cotton lace. We added many new designs. Many visitors to our stand! Many thanks! 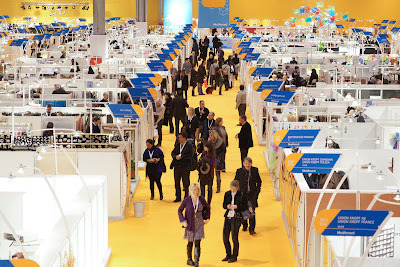 It was 3rd time and had 120000visitors in this year. Also, we had many customers. We exhibited our new collection line " KAWAII" lace. 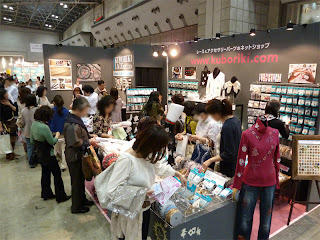 It was 4th times our exhibited and we had so many customers. 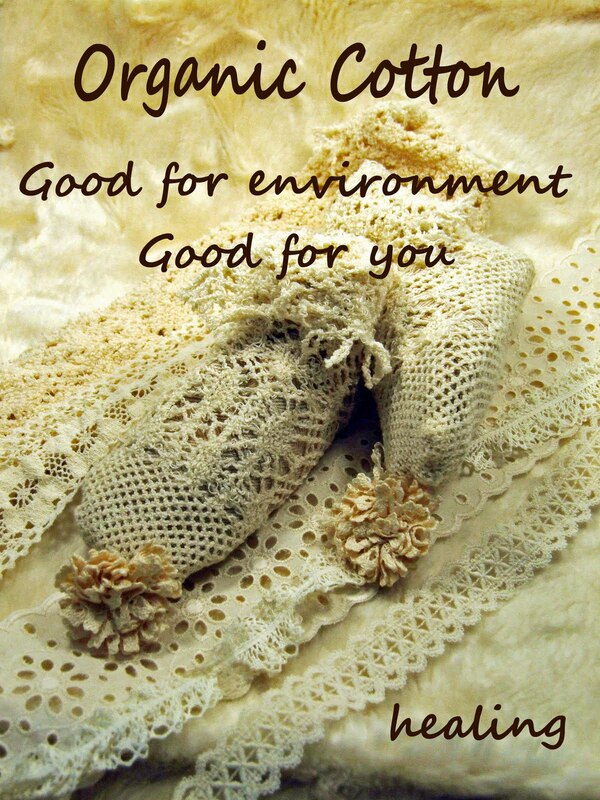 Everybody said, never seen such as many desings of lace and fine quality. We had customers from Big name to private user, we welcome any types of customers, please visit our HP www.kuboriki.com/en . It was 3rd times to exhibit at MODAMONT Paris. We had many customers also in this time from small companies to very famous companies. 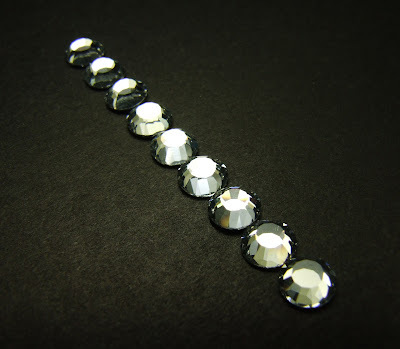 Quality of our products are difference which are very high and price is very reasonable, so, it is getting famous in EU market. Full Cut rhhinestone Hot Fix (Preciosa) Big Sale! 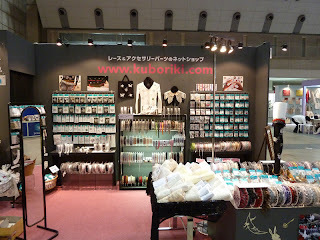 Please visit to www.kuboriki.com/en !